disregard the July 2012 date above, don't know how to remove it ! At Hat Creek Farm we like to breed just a few litters a year. 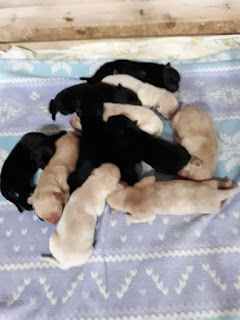 This enables us to spend a lot of time handling and socializing our puppies that will in turn become your trusted friend, hunting companion and family dog for years to come. 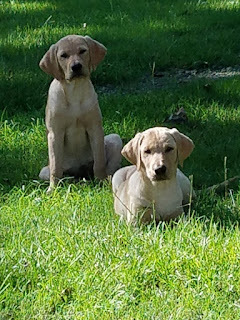 Our puppies are of sound temperament and bred from generations of AKC & UKC TITLED dogs as well as SOLID HUNTING STOCK! 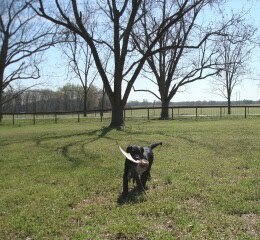 You won't be dissappointed with a Hat Creek puppy, in fact we want to exceed your expectations! The original design of the Labrador Retriever was a companion that happens to retrieve birds well. 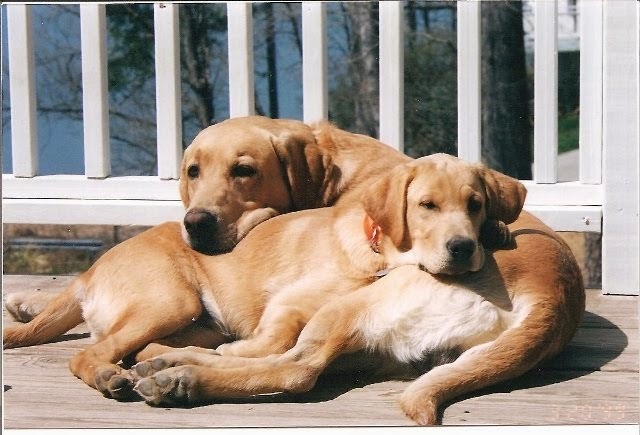 We cherish a big heart in a dog with a love for feather but when at rest............. our best friend. 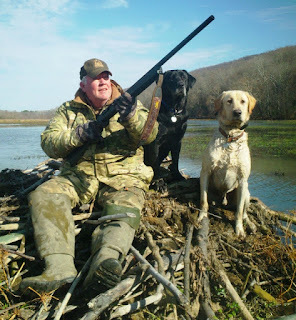 This is the balanced lab we strive to produce at Hat Creek, the one mom and the kids can spoil but when he is with Dad~ its the hunting dog that makes him proud!